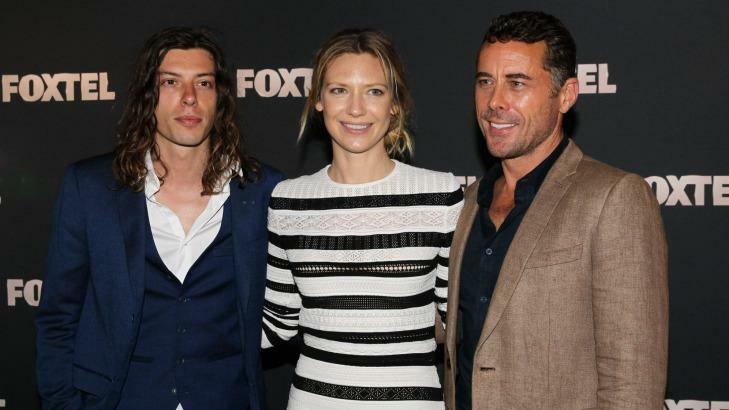 Anna Torv is officially back! 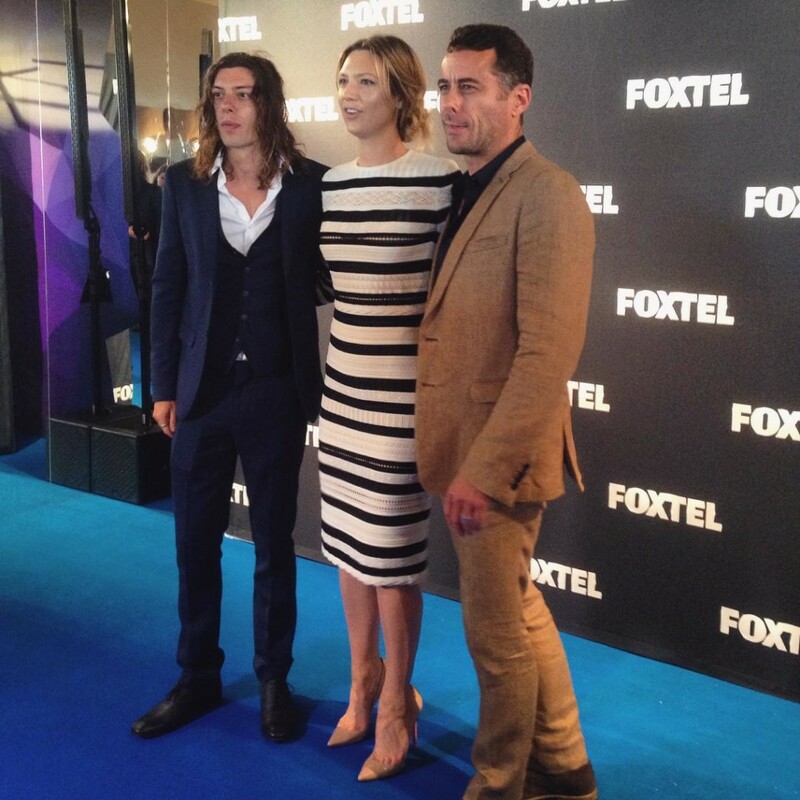 Anna graced the Foxtel Upfronts 2016 blue carpet in Sydney wearing a stiking black and white striped dress. 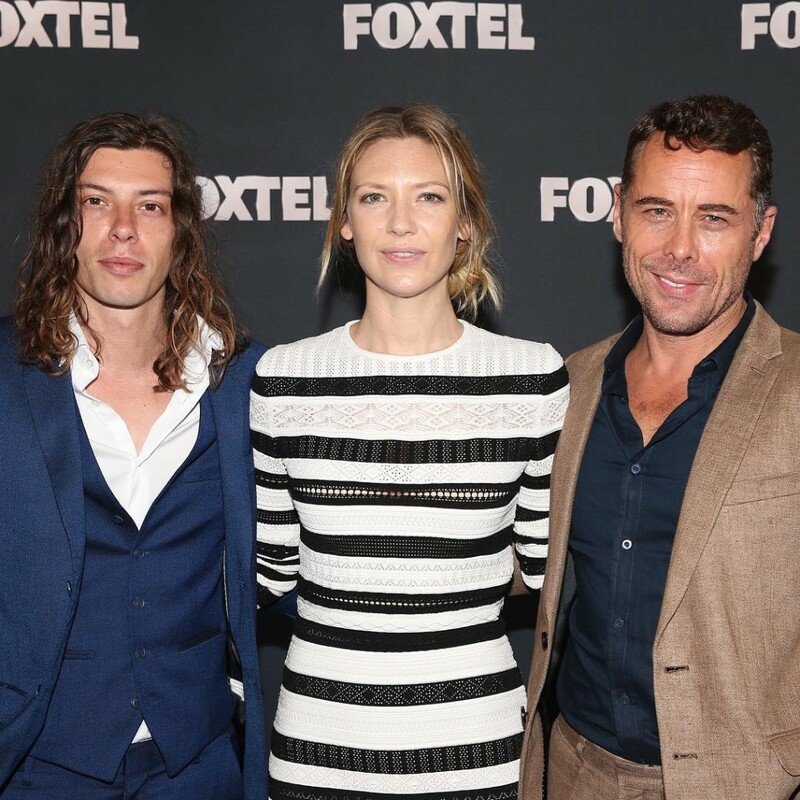 Foxtel formally announced Anna’s six part miniseries “Secret City” for their 2016 programming lineup. We’re really excited to see Anna back in the spotlight. She looks incredibly refreshed and 2016 looks to be quite thrilling!